Is The Shar-Pei The Right Breed For You? 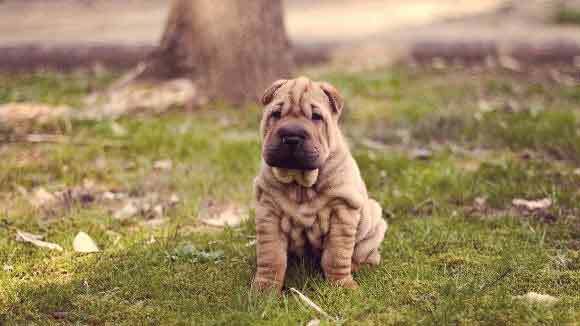 The Shar-Pei can be a fiercely loyal and independent dog for city or suburb dwellers—but this breed also requires careful training and early socialization. Learn all the characteristics and potential behavior concerns associated with this unique-looking, stubbornly intelligent breed. The Shar-Pei is one of the world’s oldest dog breeds, instantly recognizable for a distinctive wrinkled coat, blue-black tongue, and hippopotamus-shaped muzzle. The Shar-Pei was originally bred as a hunting dog and later as a fighter. 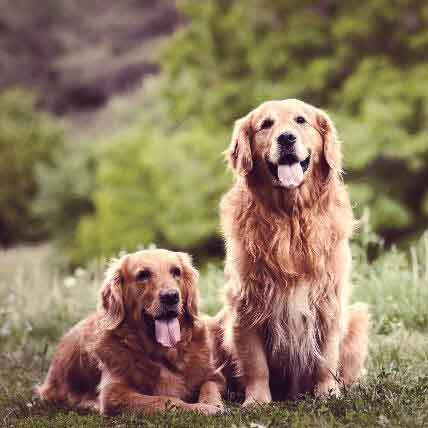 Unfortunately, the breed’s popularity upon being introduced to the United States in the late seventies led to rushed and inexperienced breeding. This complex background has affected the breed’s temperament, sociability, and ability to be trained. Pet parents committed to proper socializing and consistent training can find a rewarding relationship with a Shar-Pei. Learn more about the breed here. The Shar-Pei breed is extremely loyal and attached to their family. The Shar-Pei has a regal, independent personality, and makes a great watchdog. However, like many other dogs bred for hunting or fighting, this breed can also be stubborn and territorial; without proper socialization, they often become aloof or unfriendly to strangers. They may not do well with new environments and people. This breed requires early, extensive socialization to avoid behavioral problems. Choosing a reputable, experienced breeder is vital for that reason. The Shar-Pei’s origins as a guard dog can lead to distrust, aloofness, or aggression with strangers without proper socialization. 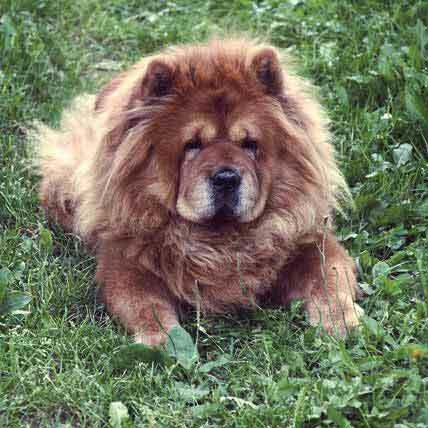 The hunting background of an un-socialized Shar-Pei dog may lead to problems in a household with the dog attempting to hunt any cats or other pets. And although the breed is generally quiet, a Shar-Pei’s guarding instincts may provoke them to bark at strangers. The Shar-Pei is active, quick-learning, and intelligent. They are one of the easier breeds to housebreak. However, the breed requires a firm, confident pet parent who can train in a consistent and rewarding manner. First time pet parents may find training a stubborn Shar-Pei a challenging feat! Shar-Pei dogs require moderate exercise. They can be healthy and happy without a yard as long as they receive brisk daily walks. This makes them an appropriate breed for city living. The breed’s strong hunting instincts make them a less than ideal rural or farm dweller. 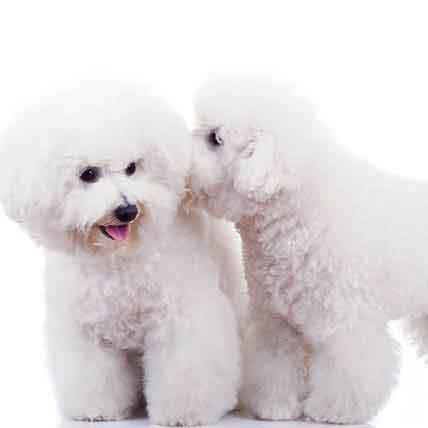 The breed is prone to some chronic health problems, including skin and eye infections. Pet parents should be prepared for the possibility of vet bills associated with these conditions. The Shar-Pei may not be the best choice for hot climates as the wrinkles around their heads can trap heat.